Welcome to the Days Inn Marquette! The Days Inn of Marquette offers amenities such as a pool, two whirlpools/hot tubs (one kid friendly), sauna and our “Fort Days” outdoor children’s playground. 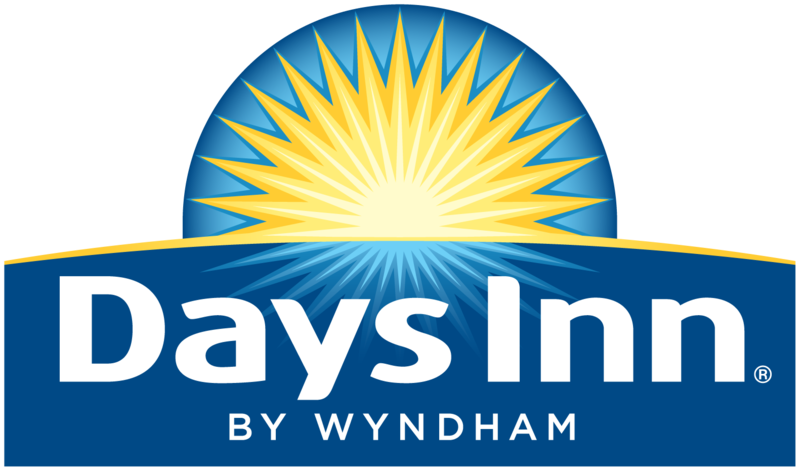 From standard rooms to family suites, the Days Inn is sure to fit your needs. Great On-site Restaurant: Hudson’s Classic Grill Bar is within steps of the Days Inn and is under the same local ownership. Vacation Marquette: As part of the “Superior Oasis” brand, Days Inn Marquette Michigan is conveniently located to downtown shopping, the mall and multiple recreation opportunities including bike trails, Lake Superior beaches and Presque Isle Park. Marquette Business: We offer business services such as meeting and conference rooms. Business catering is available upon request. Large Parking: Our parking area allows for easy in and out of large trucks, RVs and travel trailers. The Days Inn trucker accommodations make life easier after a long day on the road. If you are looking for a Marquette hotel for an extended stay or a quick place to rest, the Days Inn of Marquette is the place for you. We also offer the best dog friendly hotel rooms in Marquette!